Forma - Semblance. Vinyl LP. Bleep. 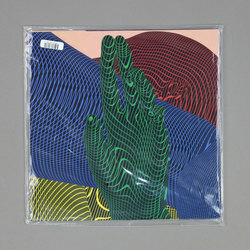 The fourth LP from Forma drops via Kranky. 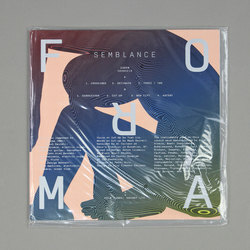 Semblance may follow many of the same principles as techno - tracks made largely on synthesisers and drum machines, all of the emphasis on rhythm, and track structures characterised by the development of a single idea over a span of several minutes - but to label it thus would be inexact. This dense, bright, alert music has just as much in common with the rhythmic minimalism of Steve Reich as it does with Kraftwerk. Tracks like ‘Cut-Up’ also have a distinct art-music flavour to them, a vibe pitched somewhere between Grace Jones and Oliver Coates.